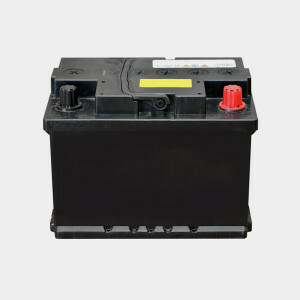 Car batteries can be brought to North County Recycling Center & Sanitary Landfill, Lovelace Materials Recovery Facility & Transfer Station, Central Valley Waste Transfer Station or San Joaquin County Household Hazardous Waste Facility. Also accepts radiators, no fluid. Drop off only. Only with purchase of new battery.